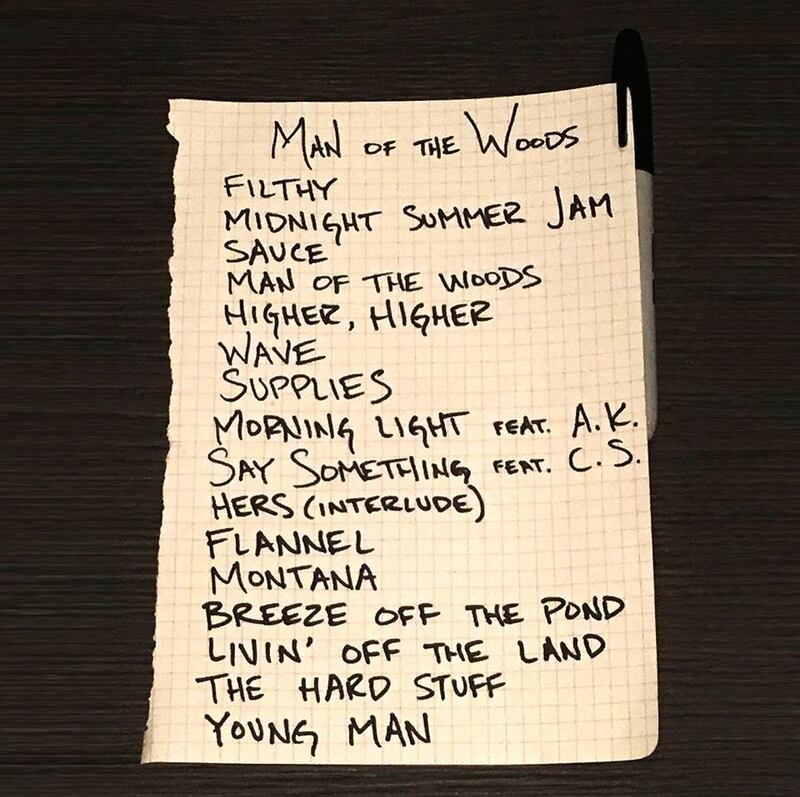 Fans of the singer have been desperately waiting for Justin to drop a new single ahead of the release of his album Man of the Woods on February 2. And on Thursday (January 4), Justin didn't disappoint, as he shared the Filthy video and instructed listeners to "(play) very loud". In the video, directed by Mark Romanek, Justin plays a Jobs-type character who takes to the stage at a Pan-Asian Deep Learning Conference in Kuala Lumpur, Malaysia in the year 2028. Walking up and down the stage in front of the audience, in a similar way to Jobs when he launched a new Apple product, Justin's character then introduces his latest creation - a robot that mirrors his movements. The clip allows Justin to show off his world-famous dance moves, as he pulls off some fancy footwork which the robot then copies. As the robot continues with the dancing, it begins to get somewhat hands-on with the dancers on stage, moving with them in a provocative manner - much to the surprise of those in the audience. The video ends with Justin's character "glitching" and his apparition fading away - suggesting the lines between inventor and invention might be more blurred than viewers first realised. The tune itself, which Justin co-wrote with Timbaland, Danja, James Fauntleroy and Larrance Dopson, is a dance-heavy number which features lyrics about hanging out with friends who "ain't leavin' 'til six in the morning". As he builds up to the chorus, Justin sings: "Look, I said, 'Put your filthy hands all over me/ You know, this ain't the clean version/ And what you gonna do with all that meat?/ Cookin' up a meat serving." The release of Man of the Woods will come just before Justin takes to the stage for the Super Bowl Halftime Show on 4 February - 14 years after his now-infamous "Nipplegate" performance with Janet Jackson.